Spoiling the most important woman in your life is no small feat, especially after everything she’s done for you; the private Uber services, countless school lunches, not to mention the endless advice and free therapy over the years. Where do we start with just how great mums are? Showing your gratitude and sharing the love on this very special day that is notably all about her has never been easier with our Mother’s Day gift guide. We’ve got every gift imaginable for every type of mum: whether she’s a sweet-tooth mum, practical mum, luxury-loving mum or fashion-forward mum. Give her a gift that she will love – after all, it’s the least she deserves. Pink classic gown, $109, from Peter Alexander. Superga shoes, $120, from THE ICONIC. Espresso keepcup, $34, from Keepcup. Mixed selection gift box, $15, from House of Chocolate. Mon Guerlain fragrance, $175, from Smith & Caughey’s. Zoe & Morgan mini gypsy earrings, $184, from Walker & Hall. Mumm Champagne Cordon Rouge Rosé, $69.99 available from Glengarry and leading alcohol and wine retailers. Lux bouquet, $135, from Petal and Leaf. MECCA MAX 5-minute pocket palette, $31, from Mecca. Rapid lift mask, $50, from Manuka Doctor. Shellac manicure, $50, from the Beauty Bar. Gucci Zumi leather card case, $840, from Gucci. 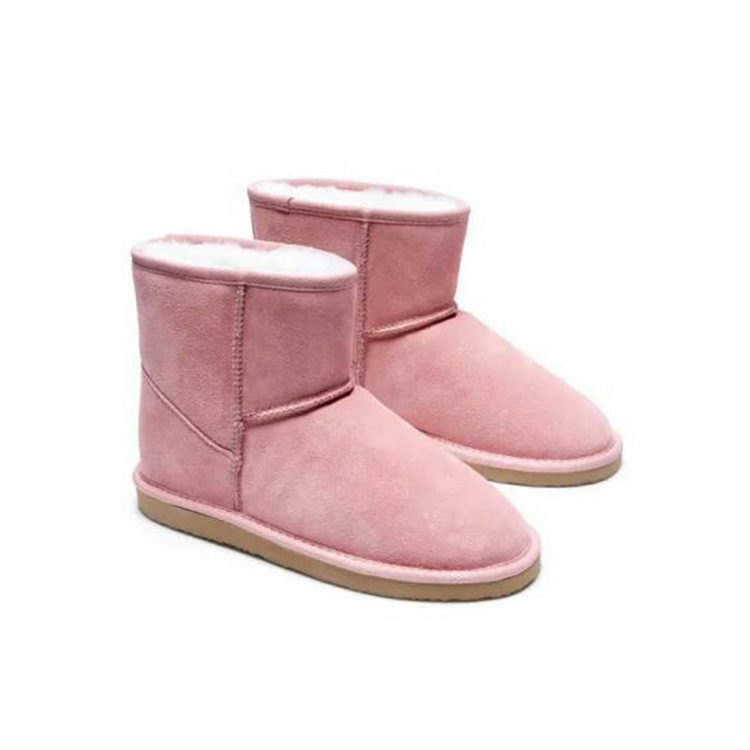 Classic homeboots slippers, $120, from Peter Alexander. Geraldo gold hoops, $98, from Adornmonde. Max 365 calendar, $149, from Superette. The Clean Plate: Eat, Reset, Heal by Gwyneth Paltrow, $62, from Paper Plus. Ceramic swan, $145, Kate Sylvester. Trilogy Rosehip oil, $48, from Trilogy. Nousaku wind bell, $150, from The Shelter. Dolce and Gabbana eye, cheek and lip palette, $220, from Smith & Caughey’s. Nourishing restore hair serum, $35, from Beauty Dust Co.
Classic umbrella, $119, from Blunt. Manuka honey, $59, from Puriti. Card holder, $205, from Louis Vuitton. Check silk scarf, $59, from Superette. Coach Floral fragrance, $87, from Farmers. Balla table lamp, POA, from King Living. Gucci Zumi shoulder bag, $2695 from Gucci. Dessert box, $65, from Sugar Pop. Pom pom beanie, $35, from RUBY. Moet and Chandon Rosé Champagne Living Ties bottle, $84.99 available from Glengarry and leading alcohol and wine retailers. Morganite Studs, $399, from Stewart Dawson. Karlsson clock, $279, from Flux. Silk scarf, $50, from La Tribe. May Time double wall wine bottle, $65, from The Shelter. MEWS Collective Birds of Paradise scented candle, $50, from Farmers. Jimmy Choo Floral Eau de Toilette 90ml, $149 available from Farmers, Smith & Caughey’s, Ballantynes, David Jones, H & J Smith and selected Life Pharmacies. Slip silk sleep mask, $58, from Sephora. Champagne coupe set, $50, from Karen Walker. Rag & Bone Panama hat, $349, from Superette. ALTERNA CAVIAR Anti-Aging Replenishing MOISTURE – Deluxe Trial Kit, $46 from Sephora NZ.